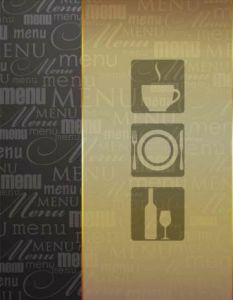 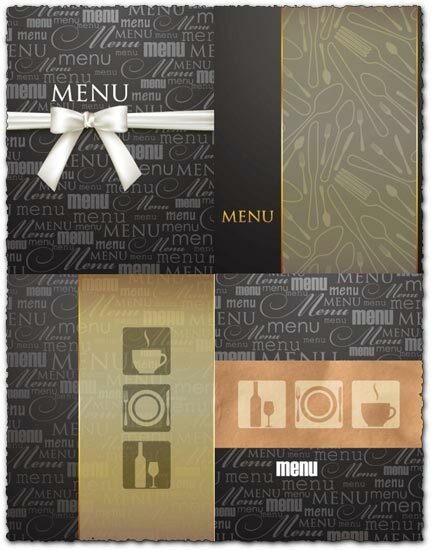 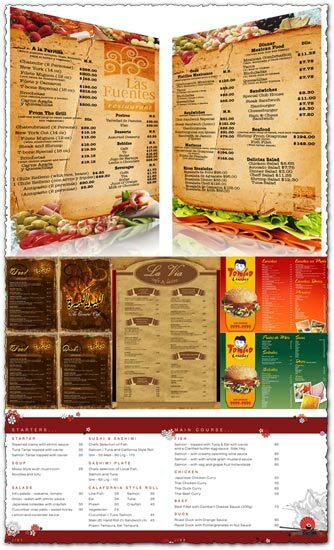 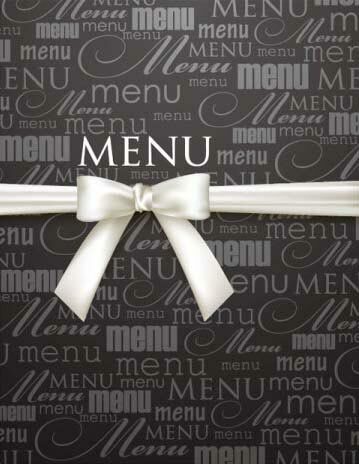 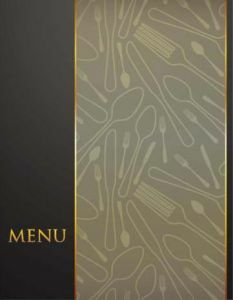 Excellent vector menu cover for a restaurant booklet with a very elegant design and numerous suggestive icons. 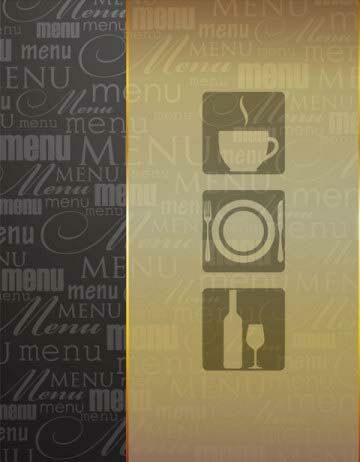 Excellent vector menu cover for a restaurant booklet with a very elegant design and numerous suggestive icons. 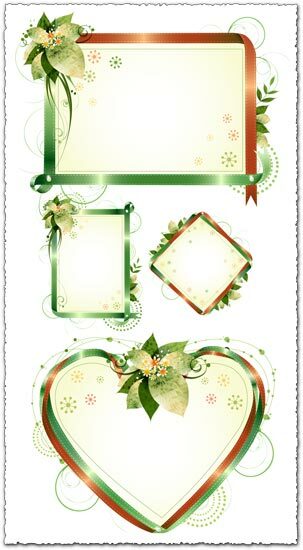 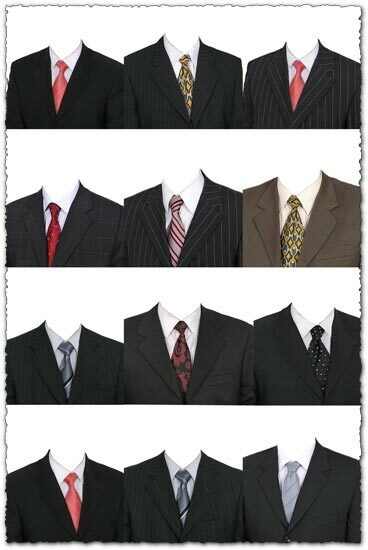 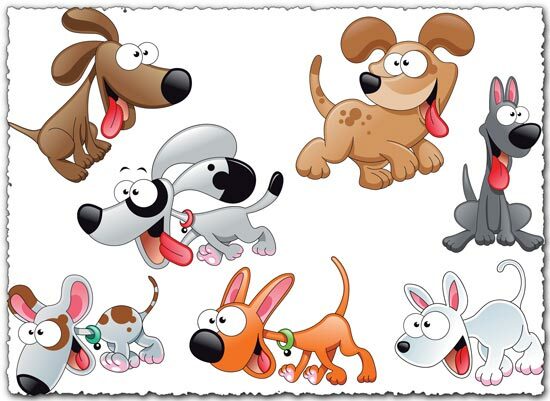 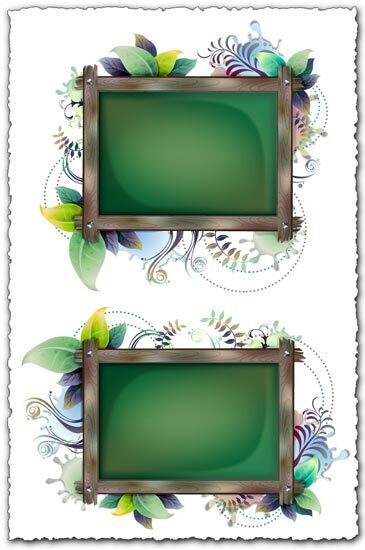 One interesting menu cover that could go well for just about any type of restaurant or bistro. 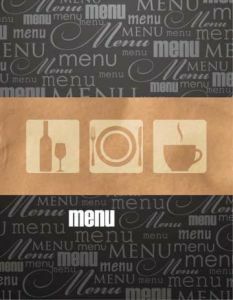 The only thing is for the food to be good as the menu already looks fabulous.